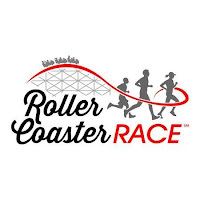 Registration is now open for Roller Coaster Race, a 10K race and 5K run/walk set to take place at Six Flags America near Washington, DC, on Sunday, October 16. As featured in Runner’s World magazine, the family-friendly event encourages fitness and entertainment for all skill levels and ages in conjunction with the original-concept roller coaster event, Roller Coaster Ride. The 10K race and 5K run/walk begin at 9:30 AM, prior to the park opening. The race courses run through and around Six Flags America, located in Upper Marlboro, Maryland. Runners will enjoy beautiful up-close views of the park’s roller coasters and rides as they race around the park, which will be decorated for the annual Fright Fest Halloween celebration. Top finishers in the 10K race will earn cash prizes. 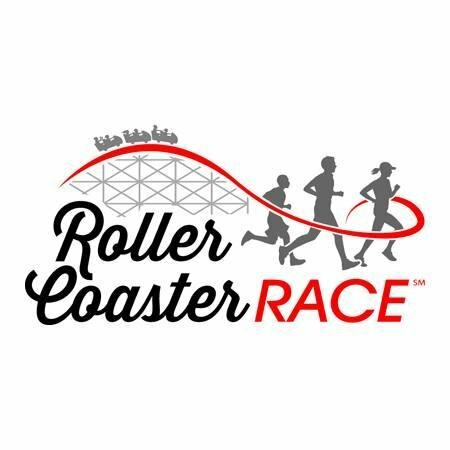 Roller coaster enthusiasts and runners alike can also sign up for the optional Roller Coaster Ride. Registered participants can earn a medal when they ride a cumulative “5K ride distance” along the tracks of Six Flags America’s nine thrilling coasters, including “Superman: Ride of Steel,” which was enhanced this year with virtual reality technology. Participants can register for a run, the Roller Coaster Ride event, or both. Every event registration includes free admission to the theme park, free parking, a commemorative shirt, and a race or Ride finisher medal. Roller Coaster Race supports the following charities: the DC-based SYTA Running for Youth program and the National Roller Coaster Museum & Archives. Registration prices for the Roller Coaster Race at Six Flags America increase on August 31. For more information or to register for the event, please visit http://rollercoasterrace.com/races/washington-dc-baltimore-10k-5k-six-flags-america/. 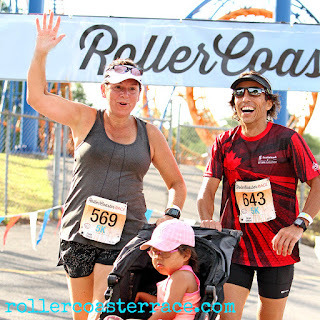 Roller Coaster Race is a national running series that partners with theme and amusement parks across the country to create family destination events combining fitness and entertainment. Launched in 2014 and first of its kind, Roller Coaster Race’s reach is growing, with seven events in 2016. Roller Coaster Race’s parent company, WorldStrides, is the nation’s largest and most respected accredited travel organization. Over the course of fifty years and across ninety countries, WorldStrides has worked extensively with student groups, families, and teams attending sports tournaments, amusement parks, music and theater festivals, bowl games, and jamborees. Six Flags Entertainment Corporation is the world’s largest regional theme park company with $1.3 billion in revenue and 18 parks across the United States, Mexico and Canada. For 55 years, Six Flags has entertained millions of families with world-class coasters, themed rides, thrilling water parks and unique attractions. For more information, please visit www.sixflags.com.